An exhibition about revolutionary inventions and life in a digital world. 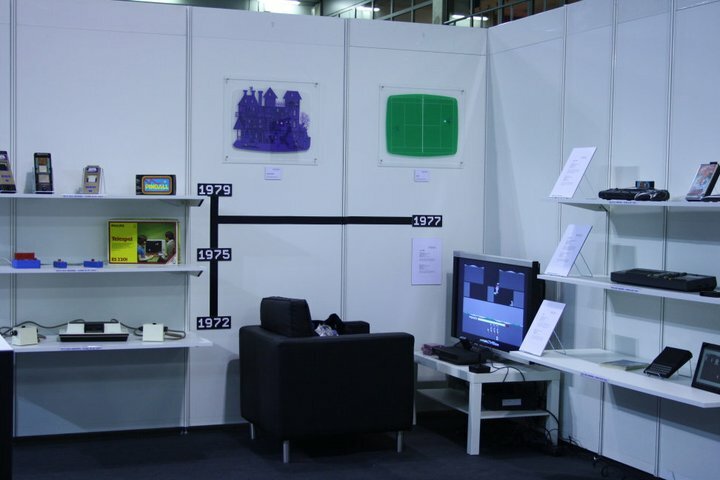 The exhibition “Digital Revolution” is a project lead by the Museum of Electronic Games & Art in cooperation with SAP. 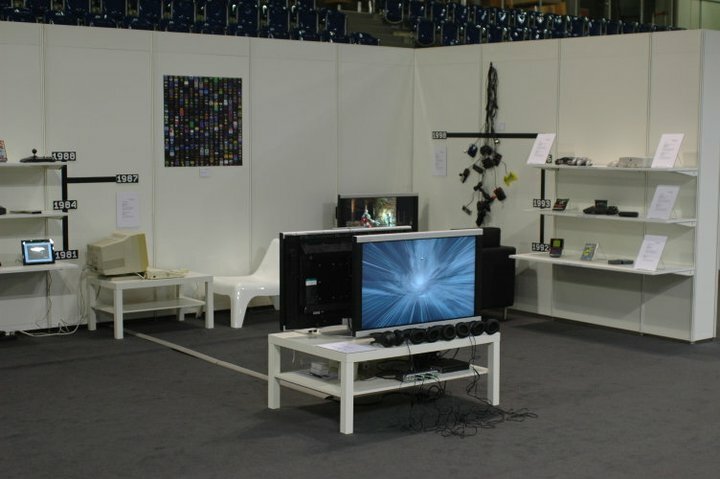 During the exhibition, curated by Canan Hastik, 15 groundbreaking exhibits in computerisation will be shown. Progress in computer technology and digitalisation generated radical change and transition in all areas of life. In many aspects the digital revolution, triggered by the invention of the microchip, still continues today. The technology is not only a work tool and toy for artists it is also a medium of personal use.